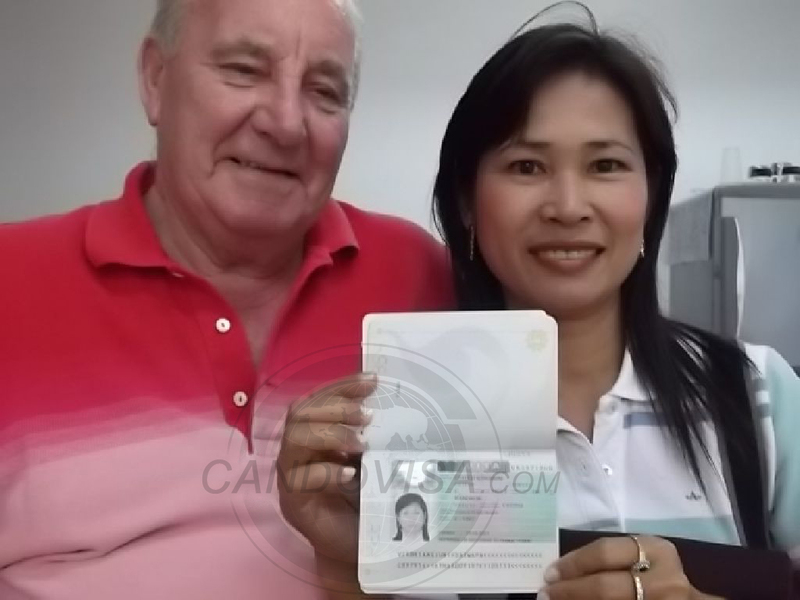 Candovisa offers the service of marriage registration for whom having a foreign spouse by handling all processes as well as preparing related documents, providing all necessary documents in all processes for your convenience with high skill staffs. You will get a marriage registration paper within 4 days. Marriage registration is important and can be applied for your permanent stay visa or a dependant visa to abroad. Urgent marriage registration One Call Service is a simple process for client in an urgent case to register marriage. Marriage Registration in Thailand for alien and Thai nationality or for alien and alien at all Registration Offices or District Offices within office hours. Legal marriage is not only the marriage ceremony but marriage registration is required. We provide one-stop service and take care all processes. 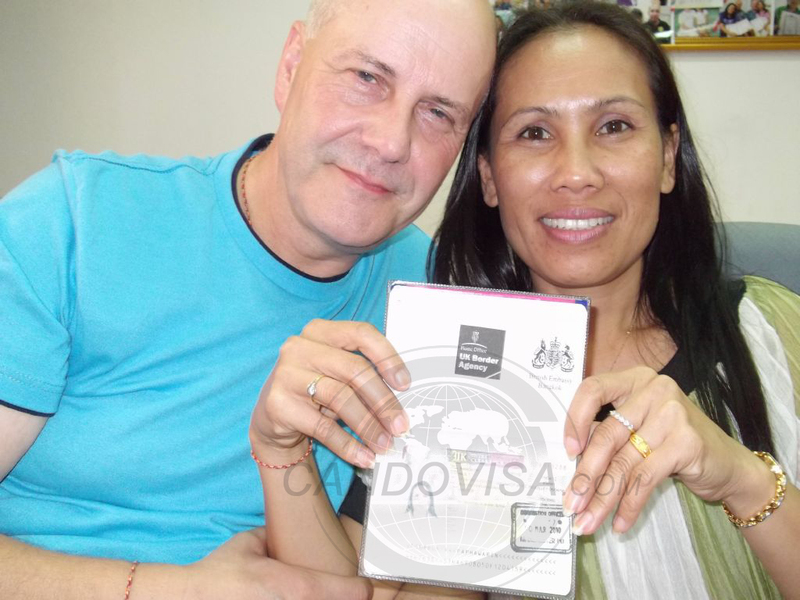 This service includes preparation of related document at the Embassies of each customers, Thai Consul, Registration Office, District Office, providing interpreter, credible witnesses as you shall get Marriage Certificate within 1 day. You shall be satisfied of convenience, quickness, completion by our high experience teamwork. 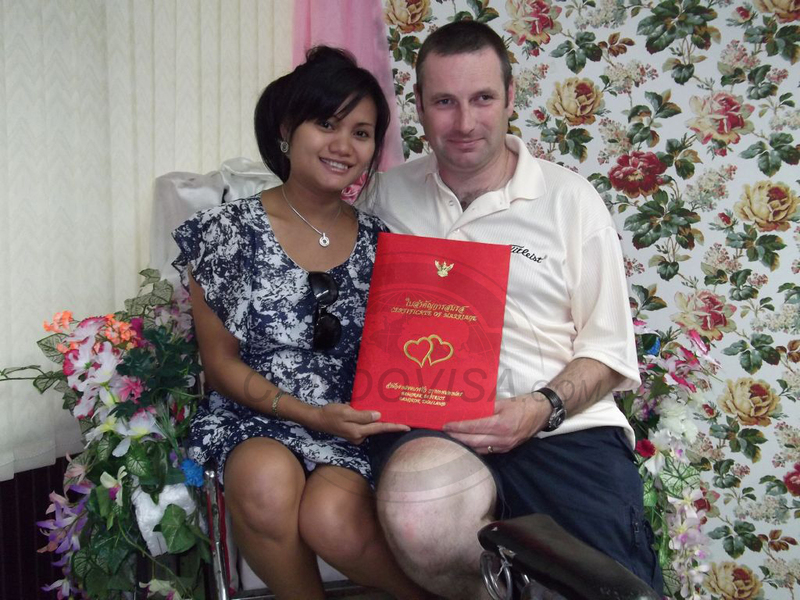 Correct and Legal marriage registration is an important and helpful in visa application. After your marriage registration, Marriage Certificate can be used to support both tourist and permanent visa applications. We provide service to draft pre-marriage contract or marriage agreement to specify personal property in your country and in Thailand . 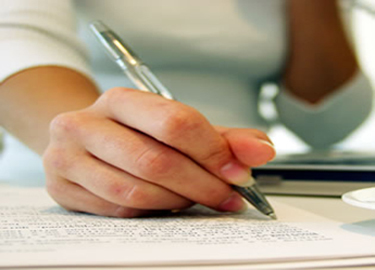 The contract is legally executed by the lawyer who is expert in property law and marriage law.